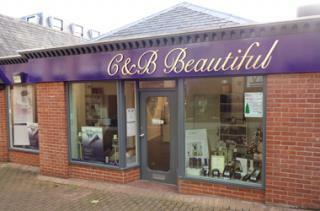 Come and help celebrate C & B Beautiful's 5th birthday. On the day there'll be a birthday raffle and lots of drinks and nibbles to enjoy. We advise booking if you would like to take advantage of discounts off treatments to avoid disappointment. Sewing studio including workshops and classes for all.